At InMotion, we carry luggage built for the traveler. We embrace innovation, design and utility, and so does our travel gear. We carry laptop bags, rollers bags and backpacks for both the business and vacation traveler. Flying with the kids? We have a wide selection of children's roller bags that will get any kid excited to fly. 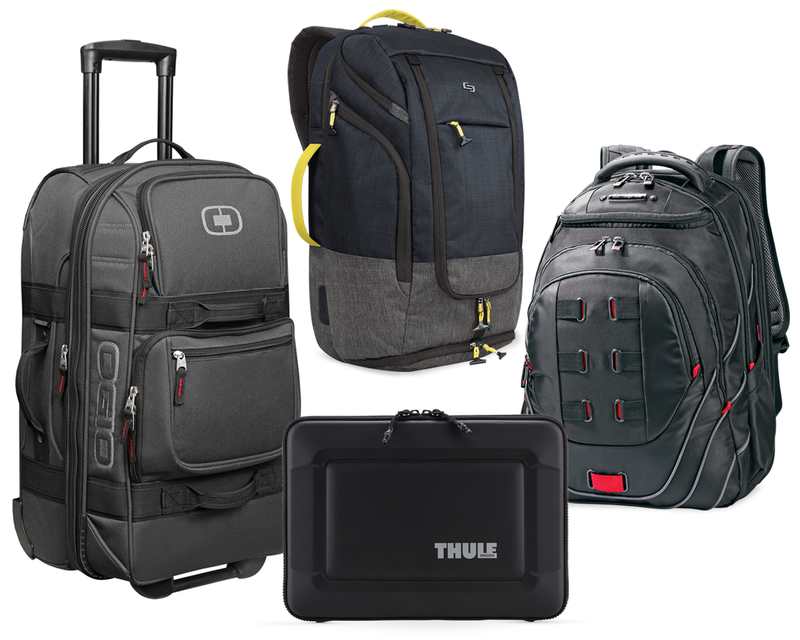 With the latest luggage from Briggs and Riley, Ogio, Samsonite, Solo, Swiss Gear, Thule and more, we carry products with warranties and longevity for any traveler.